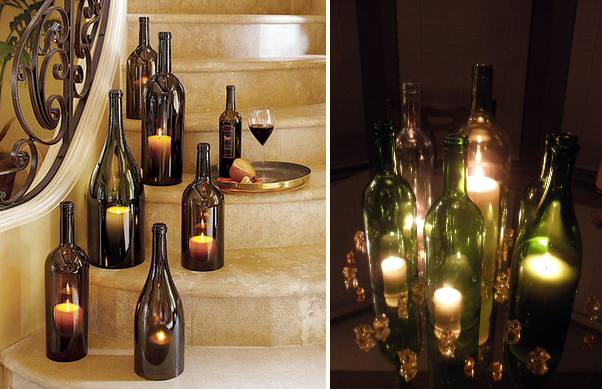 There is so many creative ideas on the internet on what to do with glass bottles. Making something out of recycled things is the new craze now a days. And why not, it is a fantastic idea. Needing to cut a wine bottle does not have to be scarey. It really is quite easy. There is so many fantastic ideas that you can make once you learn this simple trick. Here is a great tutorial to help you get the job done.